Judie and Joel Aronson moved to Hilton Head in 1999. Judie quickly realized that outside of the gated communities in Beaufort County lived a significant population of families with a myriad of social problems. A former teacher, Judie was inspired by the Jewish concept of tikkun olam, which literally means repairing the world. 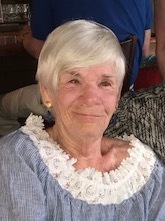 Her activism for social justice began in the Lowcountry using her teacher training through Literacy of the Lowcountry, teaching English as a second language to recent immigrants. Her passion took her in many directions—helping abused women through CODA and responding to hunger by nourishing children and families throughout Beaufort County by volunteering with Backpack Buddies, Deep Well, and Bluffton Self Help. In addition to addressing hunger and nutrition, Judie worked to provide short term assistance to families in need through Family Promise. She was an organizer of Martin Luther King Day activities and commemorative events on Hilton Head, advocating for social justice and civil rights for all. Judie was an inspiration not only to her Jewish faith community but also to countless others in the region through her activism in working toward a more just society. 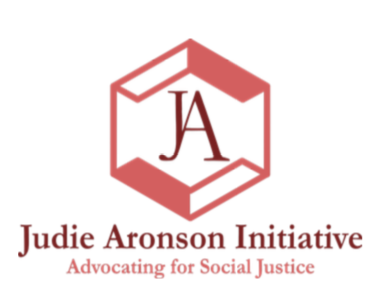 The Judie Aronson Social Justice Award given by the Aronson family honors her legacy. Copyright © 2019 by The Judie Aronson Initiative. All rights reserved. Web site developed by NPFI..